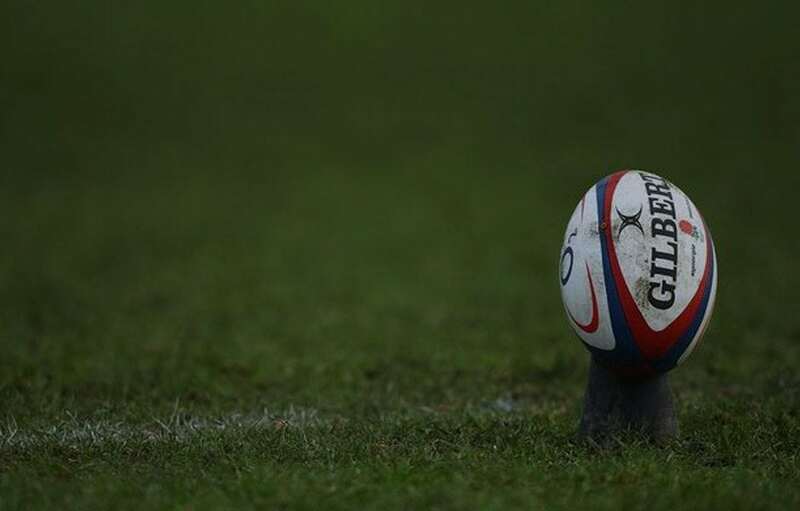 Palmerbet Sports Team has some Rugby Union tips as the Wallabies look to end their Rugby Championship campaign on a positive note against the Pumas. Final Thoughts: Australia will be hell-bent on avenging their shock loss to Argentina on home soil three weeks ago in their final 2018 Rugby Championship assignment. Coach Michael Cheika’s job may depend on it. The Pumas ended a 35-year drought in Australia by rolling the sloppy Wallabies 23-19 on the Gold Coast. They dominated the set-piece and held the green-and-golds try-less after the 18th minute. Argentina also beat South Africa 32-19 in Mendoza earlier in the tournament, and arguably overachieved in dual losses to the All Blacks in Nelson (46-24) and last week in Buenos Aries (35-17). The Wallabies are reeling after backing up their shock loss to the Pumas with a 23-12 defeat to the Springboks in Port Elizabeth. A tardy start and wasted opportunities underpinned yet another disappointing result. Cheika has reverted to Bernard Foley as his No.10 after three weeks on the bench, replacing Matt Toomua with Kurtley Beale going back to inside-centre in an otherwise unchanged XV. Tom Banks and Tolu Latu are new additions to the Wallabies’ bench. Australia have won five of their last six Tests in Argentina, including a 37-20 victory in Mendoza last year. The Pumas’ last home win over the Wallabies came in 2014; their overall home record in the rivalry is 4-1-7. The Wallabies go into this clash in the unfamiliar underdog position. Perhaps it’s understandable given recent results, but if the likes of Pocock, Hooper, Foley, Beale and Folau fire in unison, the Australians should be able to get over the hosts.